It does seem sometimes like Apple cannot get a software update out the door without there being legions of people reporting that something is broken as a result. That’s perhaps a little unfair given the number of people who actually use iOS on iPhones and iPads the world over, but the simple fact of the matter is that if you update, there’s no guarantee that things will be better than they were before. It seems that the recently released iOS 11.3 is unfortunately no different in this regard, with a number of people reporting that they are now experiencing audio glitches following installation of the update. 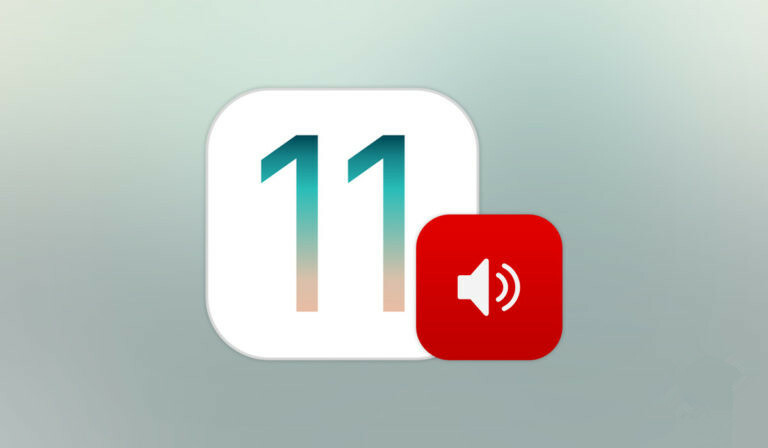 Two weeks after iOS 11.3 landed, Twitter and Apple’s discussion boards continue to be littered with people complaining of audio issues such as stuttering and skipping, with some also reporting that when playing music, their iOS devices sometimes become completely unresponsive. According to the comment threads, there are a number of people reporting the issue across both music and podcast playing apps, although music is certainly the major culprit. While it is possible that the issue is related to poor connectivity, at least one user reported that they experienced audio issues even on music that was downloaded to a device before playback, something that suggests whatever is going wrong is actually local to the device. Some even report the issue when making or receiving phone calls, something that is particularly worrisome and will no doubt need fixing sooner rather than later. It remains to be seen just how widespread these problems are – after all, discussion boards by nature will always skew towards people complaining rather than saying everything is working A-OK, but hopefully, no matter how big an issue this turns out to be, everyone impacted will see a fix in the coming days or weeks. Anyone else noticing that iOS 11.3 (released yesterday) causes stutters and pauses in music?